In a recent blog post, we described how to get maximum benefit from trade show banners. In this post, we’ll look at seven ways in which outdoor banner printing can help propel your branding and sales. An outdoor banner display is one of the most cost-effective and eye-catching ways of marketing your products or services. Outdoor banners can be used to encourage people to visit your outdoor event tent, and provide an exceptional welcome to your temporary or business premises. They attract passing trade, and reinforce your brand message. Various studies have shown that people need to see an advert between five and seven times before they act. Within a week, thousands of people could have hit this number simply by passing your bannered premises on their way to work. Outdoor banner stands are also super versatile. They’re mobile, so can be regularly repositioned for maximum impact outside a store front. And you can create the image you want at any outdoor event. As well as trade shows, what other events does your business attend or support? Charity events, carnivals, markets and festivals are all great marketing opportunities. Our outdoor banner printing services help you create the tools to maximise every opportunity. For a sleek, professional, branded solution to marketing campaigns, printed outdoor banners on vinyl are a must. It’s a cost-effective solution to your advertising needs. Unlike a newspaper advert, a banner is a constant reminder during the period of your campaign. If your banners are only needed for a one-off campaign, their cost isn’t prohibitive. Outdoor banners are also a great way to direct customers to your store or premises. 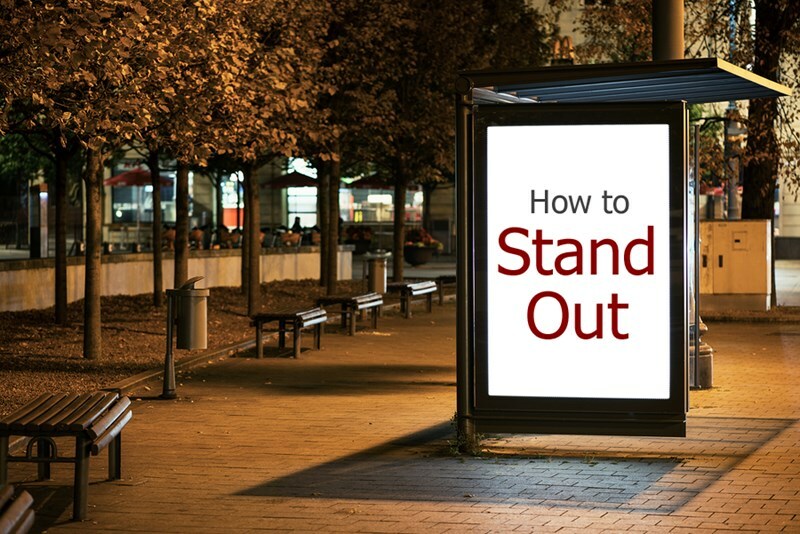 They increase brand recognition, advertise your products, and help people find you through busy streets or car parks, for example. If you need a large, eye-popping store sign, an outdoor banner on a banner frame is the inexpensive solution. Businesses use outdoor banners in a variety of ways. Depending on need – for example, a specific marketing campaign or general sales – you may decide to have repeated banners or a design which is themed around several products. They can be used to enhance window displays, or hung on walls to hide bland brickwork and enhance your marketing message. Your outdoor banner display will be weatherproof. It will last a long time and look great throughout its life. Custom designed, and benefiting from a range of finishes, sizes and shapes, outdoor banners are personal and productive marketing and branding tools. And extremely cost-effective. They’ll help increase recognition of your brand, and promote sales. Incredible bang for your buck. To discuss how outdoor banners could help you grow your business, contact us today – with our expertise and your product, there’s no reason why yours shouldn’t be the business every passer-by remembers.